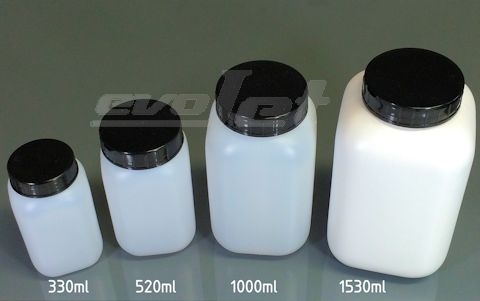 The Bob-Fueltanks are made of high quality PE plastics. They are suitable for many individual installations and combinations. Bob-Fueltank with screw-on cap and foamsealing.